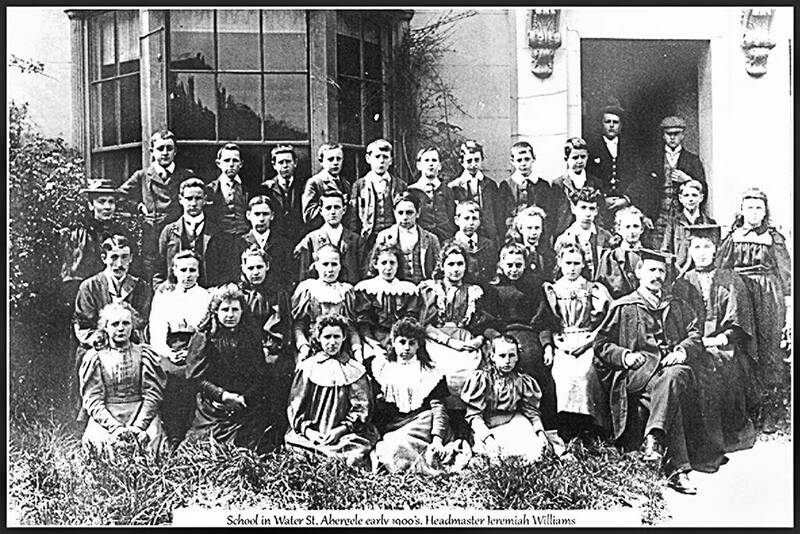 Possibly the first secondary school in Abergele opposite the Bowling Green. Hello ! What is your interest in the school ?